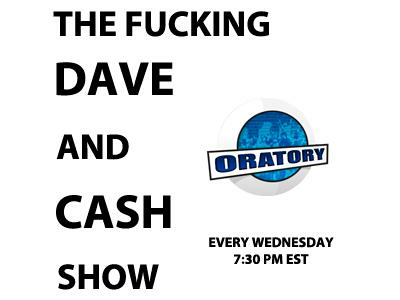 The F'ing Dave & Cash Show #5 - What do women really think? Join us this evening at 7:30 EST as we invited forum members Meowy and Tiffany Diaz on our wonderful show. We are going to ask the tough questions and they are gonna give us the tough answers.